The 2016 Ford F-150 stands out for many different reasons. The truck features a high-strength, military-grade, aluminum body. It has the best-in-class towing (when equipped with the 3.5-liter EcoBoost V6). There’s yet another facet that makes the 2016 Ford F-150 unlike any other truck. It was the only full-size truck to receive the highest rating of “good” from the Insurance Institute For Highway Safety. The F-150 was also named as a Top Safety Pick, making it quite possibly the safest truck on the road today. There is just as much a focus on safety as there is on toughness in the 2016 Ford F-150. After all, what good is a truck if it can’t keep you safe? 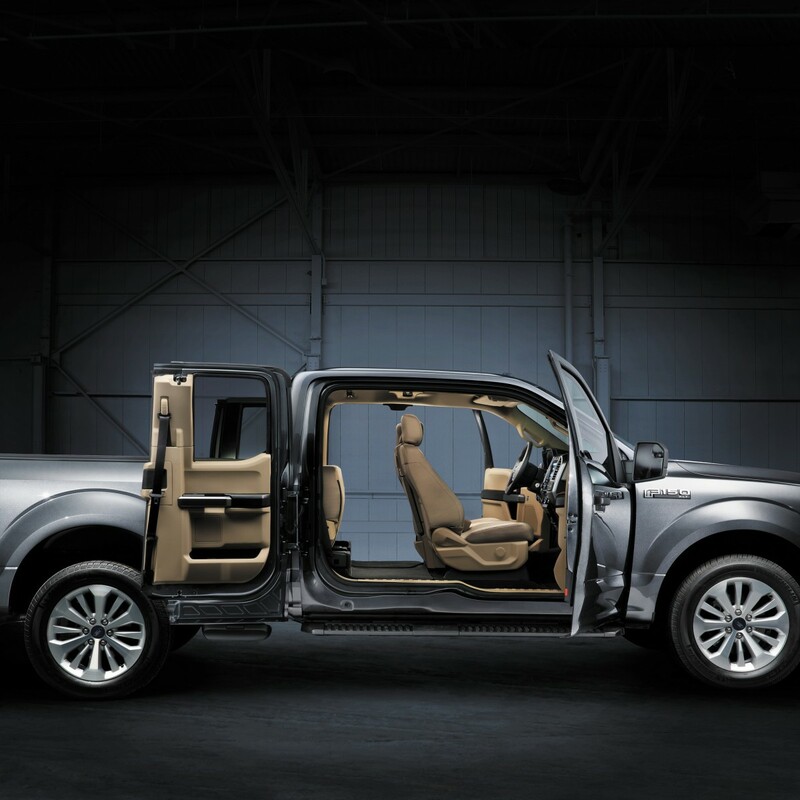 The high-strength steel frame of the Ford F-150 goes a long way in protecting you. Everything from the advanced restraint system with dual-stage airbags to Curve Control is there to keep you protected and confident. Stop into Tropical Ford to test drive the safe and reliable Ford F-150 today!